We may have reached the end of an era last week when Skee-Ball Inc., the Bucks County-based company that invented the arcade hit in 1909, was sold to Wisconsin-based rival Bay Tek Games. That doesn't mean you can't play Skee-Ball in Philadelphia. In fact, the national Skee-Ball league Brewskee-Ball is coming to start a local division at the Garage on East Passyunk Avenue, according to the Passyunk Post. The competitive beer league, launched in New York City in 2005, has since expanded to cities around the country, including Los Angeles, Austin and San Francisco. Beginning March 8 with a Kick-Off Jamboree, the league will meet every Tuesday for an eight-week regular season and additional weeks for playoff games. Anyone who's interested in joining can sign up as either an individual ($100) or a team of three ($300). If you want to give it a shot as a one-off night of fun, you can pay-as-you-go for $10 per night. 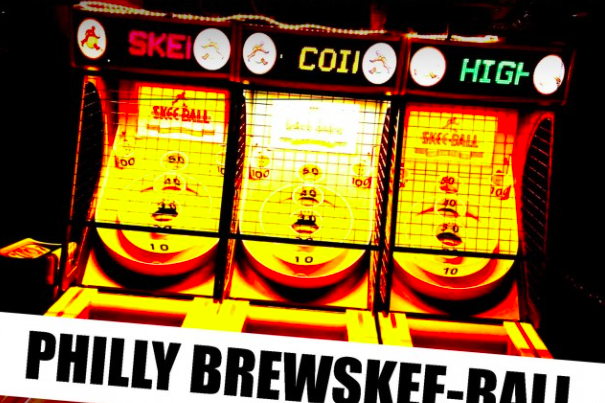 For sign-up information, head to the Brewskee-Ball Philly website.